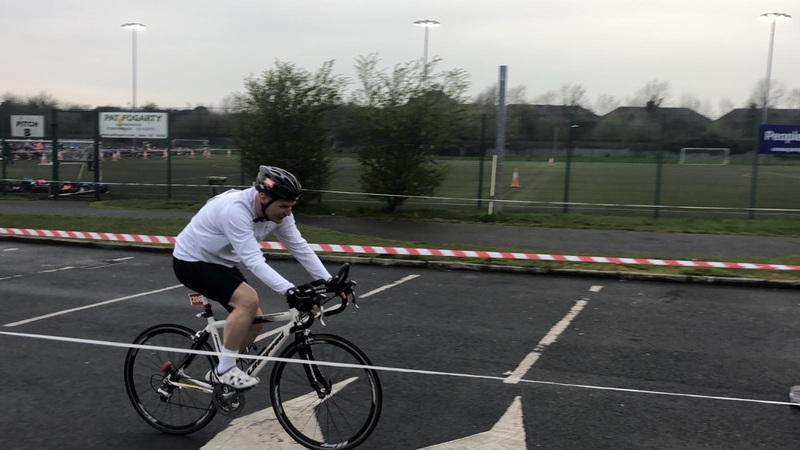 A group of 22 Enterprise Rent-A-Car employees participated in last week’s TriLaois triathlon event and raised €5,500 for the Temple Street Foundation. The group included company MD George O’Connor, (pictured on bike). 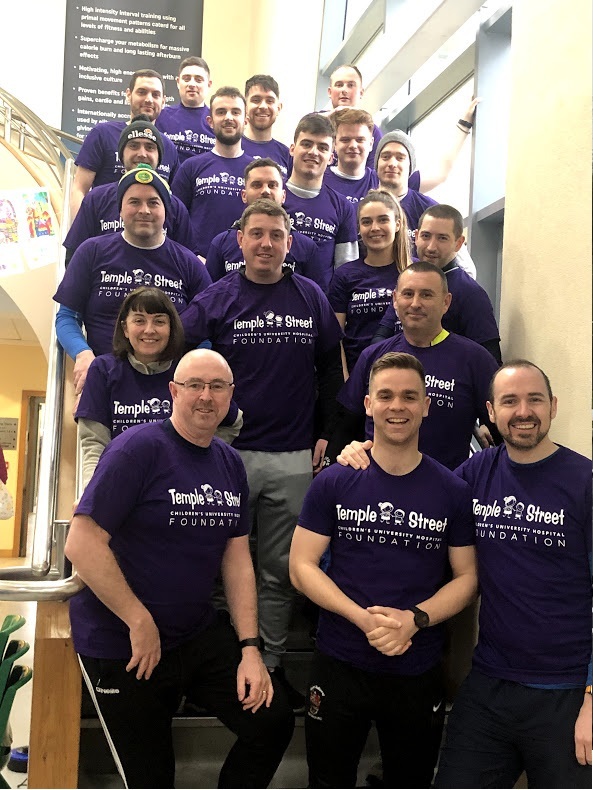 The Temple Street Foundation is the company’s chosen charity for 2019. It is the third year that a group of Enterprise employees has participated in the event.